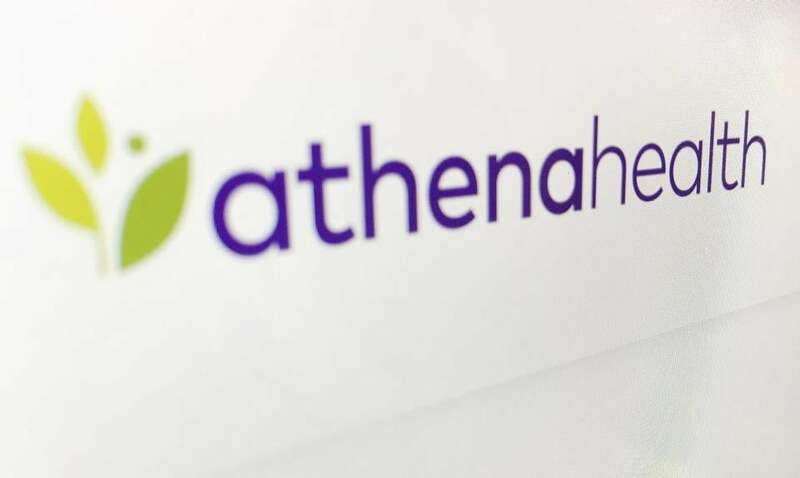 A pair of private equity firms have officially acquired Watertown health information technology firm athenahealth. The company said Monday that the $5.7 billion transaction announced late last year is complete. Athenahealth is now a private company owned by Veritas Capital and Evergreen Coast Capital, an arm of the activist hedge fund Elliott Management. Shareholders approved the merger last week by a wide margin, though a vocal group had opposed the deal in a trio of lawsuits challenging whether the company was getting the best price available. Those suits were resolved late last month. The deal concludes an extraordinarily tumultuous period for the company, which tangled for well over a year with Elliott, led by Paul Singer, before longtime chief executive Jonathan Bush stepped down last June amid revelations about his past, including a years-old domestic violence incident. Athenahealth says it has more than 6,000 workers across the globe. It said last year that about 2,000 people were employed at its Watertown headquarters. Athenahealth will merge with Virence Health, another health technology company owned by Veritas. The combined company will keep the athenahealth name and remain headquartered in Watertown. New chief executive Bob Segert lives in Texas, though the company said he will visit often. “Today marks the first step in our new journey as a united team, and we are more committed than ever to investing in innovation, delivering a superior customer experience, and continuing our collective mission to transform health care,” Segert said in a statement.